We believe everyone deserves the opportunity to realise their potential. Yet globally, more than 200 million young people are out of work or live in low-income poverty, and that’s just not good enough. Watch our video to find out what we are doing about it. 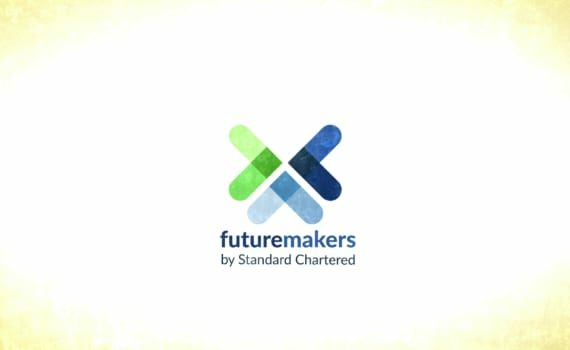 Futuremakers by Standard Chartered is our global initiative to tackle inequality and promote greater economic inclusion in our markets. Our ambition is to raise USD50 million between 2019 and 2023 to empower the next generation to learn, earn and grow. We are inviting disadvantaged young people, especially girls and people with visual impairments, across our markets to take part in community programmes to learn new skills and improve their chances of getting a job or starting their own business. We are integrating financial education through our programmes. In 2018, we provided financial education training to more than 111,000 young people and 5,400 entrepreneurs, of whom 90 per cent were women. We know that investing in girls can result in increased prosperity and diversity. Giving girls the tools to shape their own future has an incredible multiplier effect on communities and societies. Goal is our programme to equip adolescent girls with the confidence, knowledge and skills they need to be economic leaders in their families and communities. As part of Futuremakers, we are expanding Goal as our global education programme. Since its launch in 2006, Goal has grown to become an internationally-recognised global movement operating in more than 20 countries. 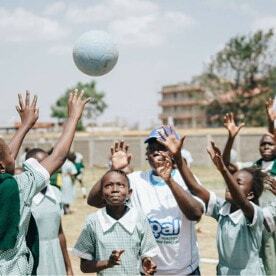 Through sport and activity-based learning, Goal delivers modules on financial education; communication skills; health and hygiene; and self-confidence. 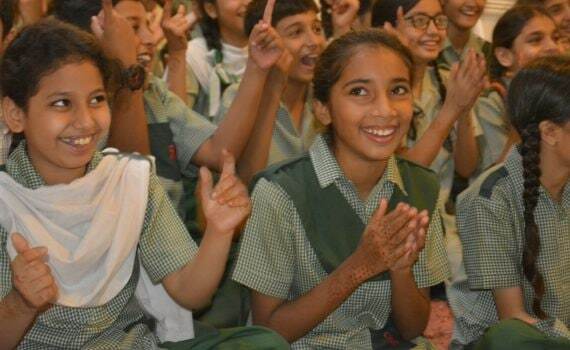 In 2018, the programme reached more than 100,000 girls and young women and more than 480,000 between 2006 and 2018. Our target is to reach one million girls between 2006 and 2023. In 2019, we will be expanding Goal's work readiness module into more markets and producing a report into Goal’s impact. Globally, more than 200 million young people are out of work or live in low-income poverty. Many disadvantaged young people lack the skills they need to get a job or to improve their circumstances, including knowing how to manage their financial future. Youth to Work is a new global programme that will develop opportunities that support young people to become job-ready. Our target is to reach 100,000 youth, supporting at least 20,000 of these beneficiaries into work between 2019 and 2023. More individuals and businesses have greater access to financial services than ever before. However, many micro and small business owners lack the financial management skills they need to grow their business. Entrepreneurs for Growth builds on our existing financial education training for entrepreneurs and our Women in Technology Incubators, which provide support, mentorship opportunities and access to resources, such as funding and banking products and services, to female entrepreneurs in the technology sector. We have incubators running in the United States and Kenya. 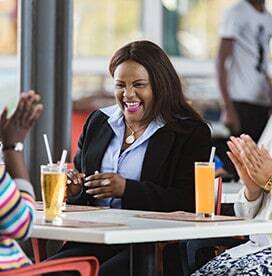 Our target is to reach 50,000 micro and small businesses between 2019 and 2023. In 2019, we will launch projects that support entrepreneurship across our markets. Volunteering has a positive impact on our communities, employees and our broader business. That’s why we offer every employee three days paid leave to volunteer. Volunteering provides an opportunity for our staff to share their time, skills and expertise with local partners working on issues that matter in their communities. In 2018, our employees contributed more than 65,000 days of volunteering; over half of these days were dedicated to the environment, health and community outreach. During 2019, we will develop opportunities for employees to share their unique skills and expertise through Futuremakers by Standard Chartered, our global initiative to tackle inequality and promote economic inclusion. In 2003, to celebrate the Bank’s 150th anniversary, our employees committed to raise enough money for 28,000 sight-restoring surgeries – one for every employee at the time. Their commitment grew into Seeing is Believing (SiB), our global initiative to tackle avoidable blindness and visual impairment. In 2011, we set out to raise $100 million between 2003 and 2020, through fundraising and Bank-matching, for SiB. We reached our target in 2018 two years early, raising $103.6 million. Avoidable blindness is a key health issue across our markets. Globally, there are an estimated 36 million blind people and a further 217 million people suffering from moderate or severe visual impairment. Incredibly, 80% of all visual impairment can be prevented or cured. SiB provides access to affordable and quality eye health services to people in low- and middle-income countries. SiB reached more than 176 million people through medical interventions, eye examinations, and eye health education and training between 2003 and 2018. We are delivering SiB projects until the end of 2020 and building on SiB’s legacy through our support for the Vision Catalyst Fund, a proposed $1 billion global eye-care fund. 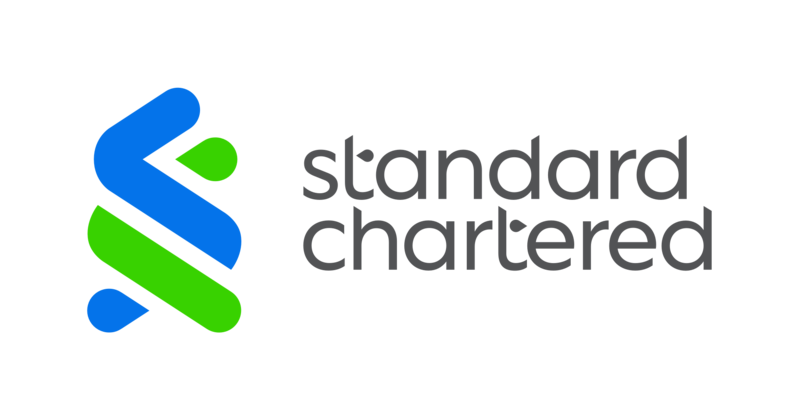 Our support for people with visual impairments continues through Futuremakers by Standard Chartered, our global initiative to tackle inequality and promote greater economic inclusion.